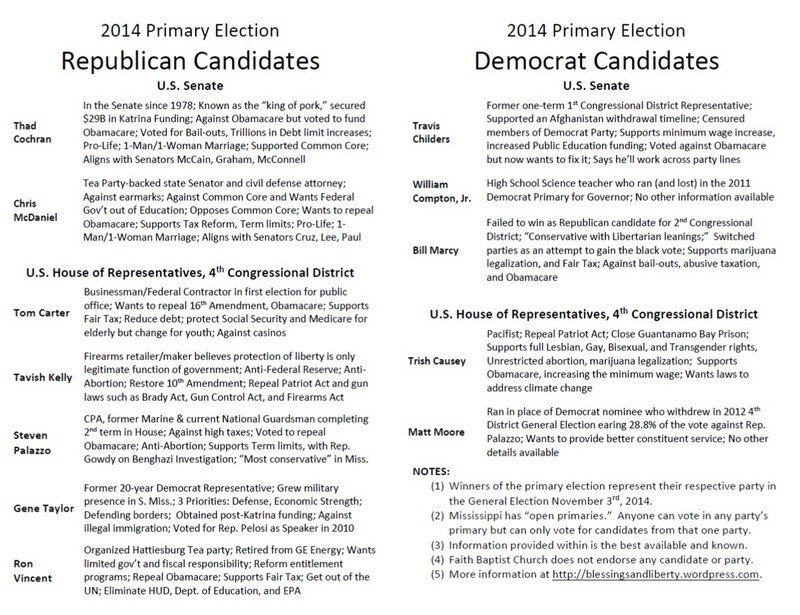 Very little information was found for Thomas Carey, candidate for the Republican nomination to the U.S. Senate. If positions become available, this post will be updated. No stranger to the Gulf Coast, former U.S. Congressman Gene Taylor served south Mississippi for 21 years before being unseated by Steven Palazzo in 2010. Taylor has switched to the Republican Party to return the challenge to Steven Palazzo in the Primary for the 4th Congressional District. Describing why he changed from Democrat to Republican, Taylor cited the shift at the national level of the Democrat Party which went away from his fundamental beliefs in pro-life, pro-gun, pro-balanced budget, and for a strong national defense. National Defense: Sees Defense as the nation’s highest priority.”Can’t have a nation if you can’t defend yourself.” Proud of his record of growing the military presence in Mississippi and his service on the House Armed Services Committee. Economy: Ties south Mississippi’s economy to Defense and the priority of keeping the military on the Gulf Coast. Wants to grow Keesler AFB. Immigration: Wants to protect borders and prevent a flood of illegal immigrants. Believes in the legal path to citizenship and that it must be followed.